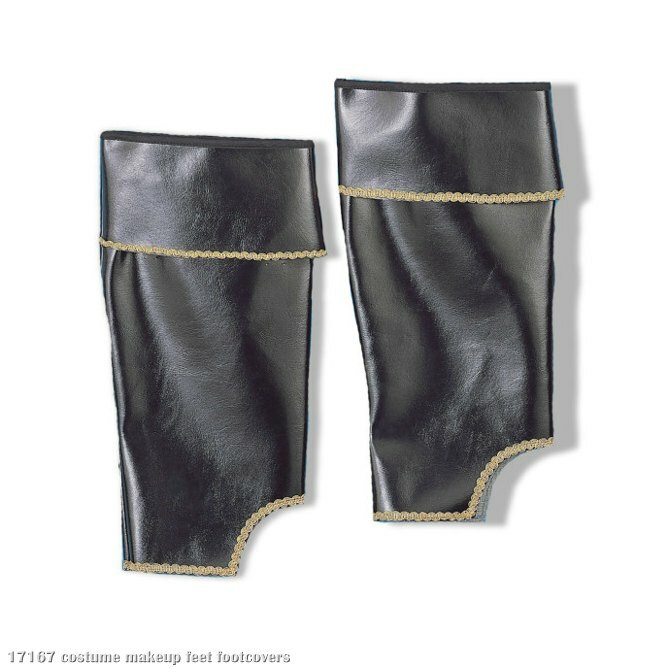 Great finishing touch for your elf costume! The kiddies can't go to Santa's workshop, so bring the magic of the workshop to them this Holiday. 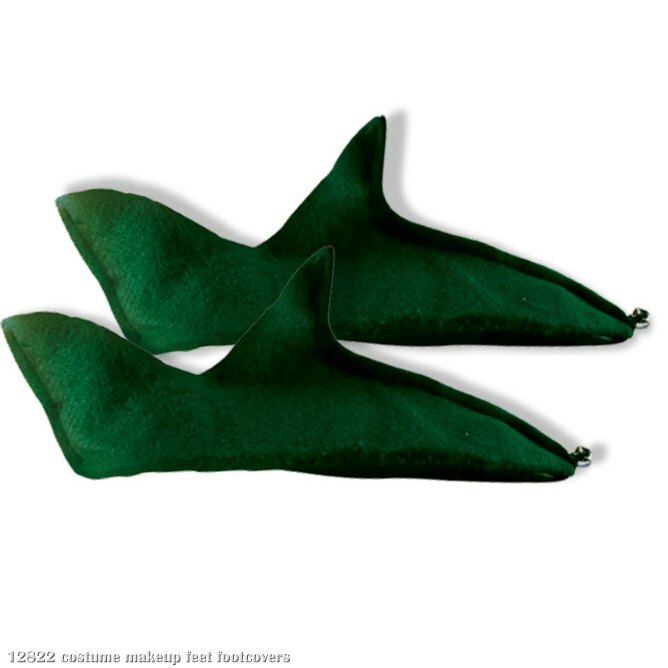 Transform yourself into a famous elf for the Holidays with a pair of Green felt shoes with black bottoms and a bell at the tip. 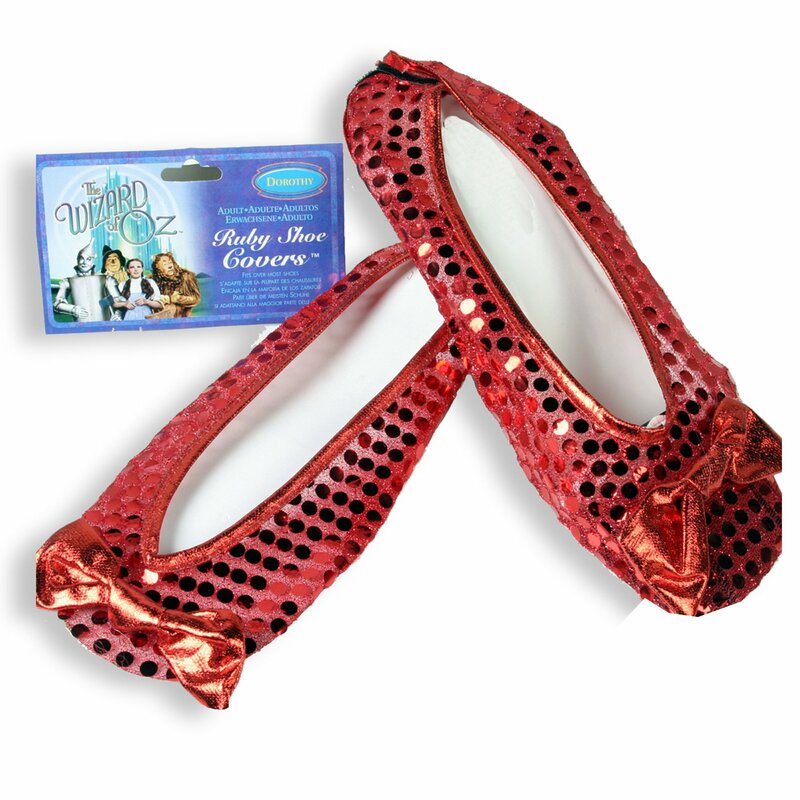 Includes one pair of elf shoes. Check out all of our fun elf costumes and accessories and get all elfed out for the Holidays. 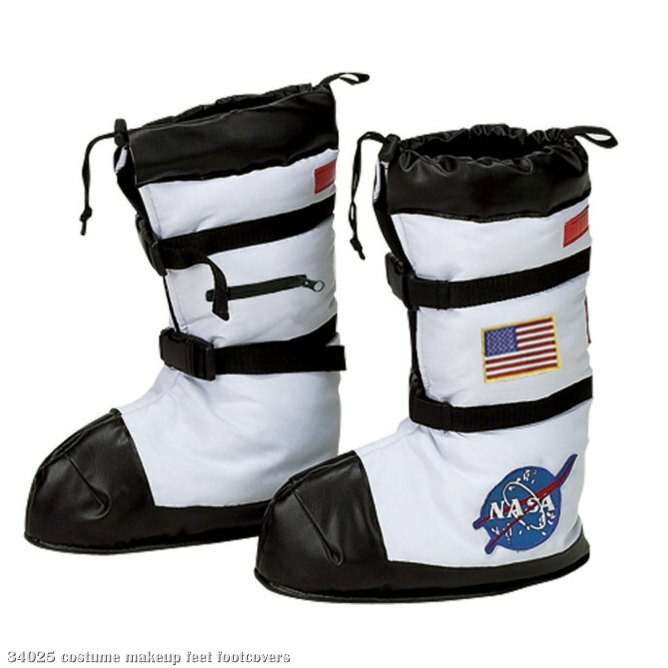 Please note: these are costume accessories, not real shoes and are not intended for repeated wear. 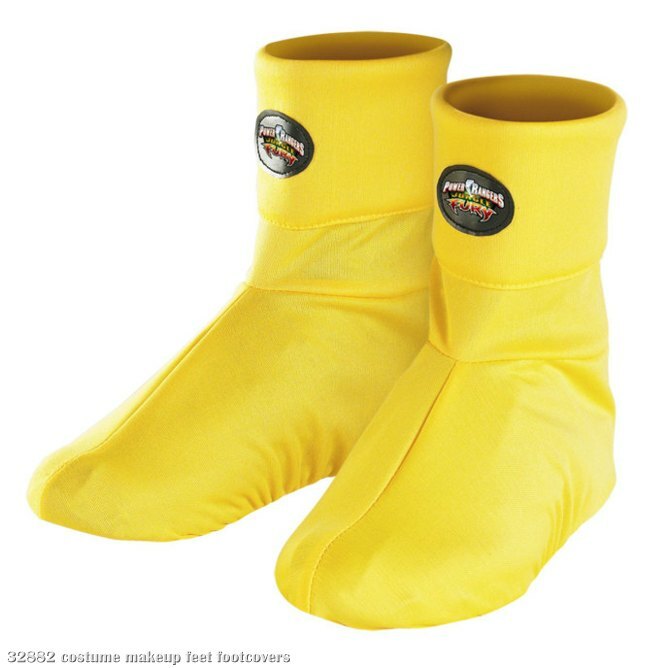 Various outside conditions may shorten length of wear. 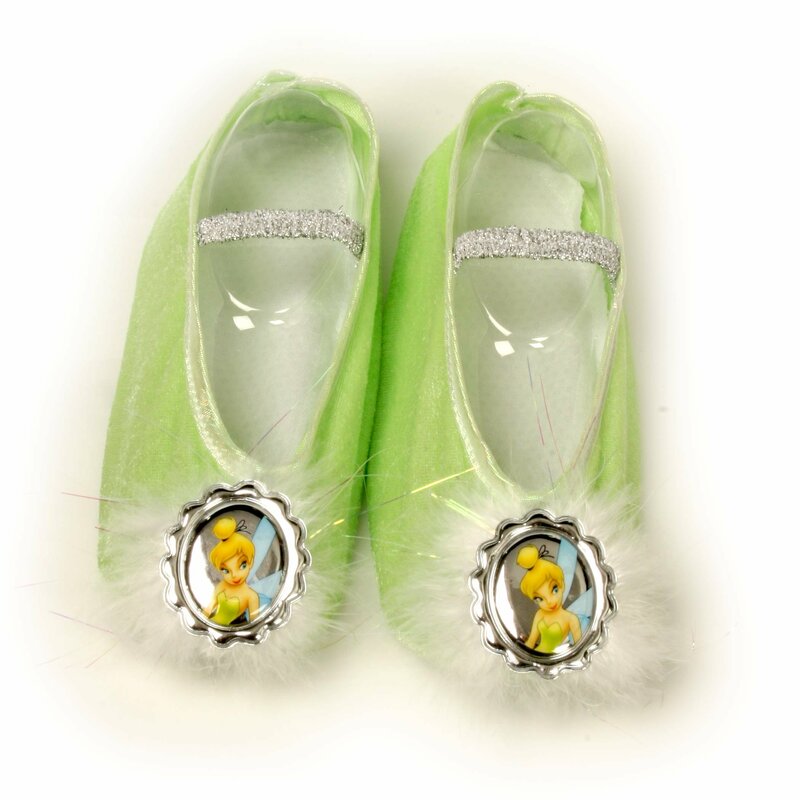 Availability Green Felt Elf Shoes (119756) Orders placed by 4 PM CDT usually ship same day. Care Instructions Wipe with Clean Damp Cloth. LEVER COSTUMES Green Felt Elf Shoes and interesting games are what make a Halloween party fun. Here are three costumes that are bound to provoke comment and laughter, and a game alled the "spook race" that fits right into the witch-ghost-goblin atmosphere of this October celebration. Dimensions for the costumes can be changed to ccommodate youngsters of different ages.